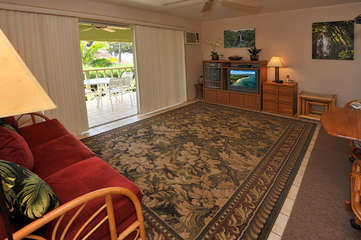 Unit #16 is a partial ocean view unit on the 2nd floor. This is a wonderful corner unit with a beautiful view. It has a king size bed, Air-Conditioning.